At Harvest Moon we provide a beautiful setting for your family and friends to come together over a weekend to celebrate your wedding. The setting is yours for the weekend which allows you to create the day exactly the way you want it from the food that is served to when and where you get married. The day can be as formal or informal as you want and our team is on hand to advise in any way. 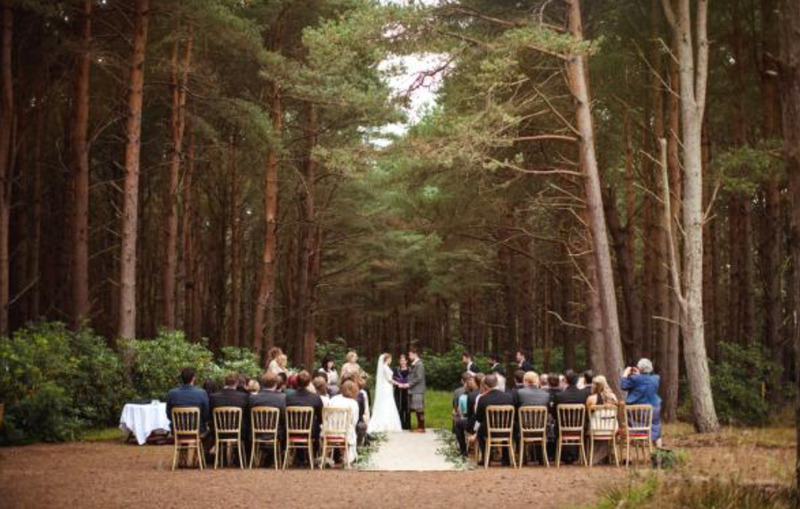 Get married amongst the trees in your very own private wood. 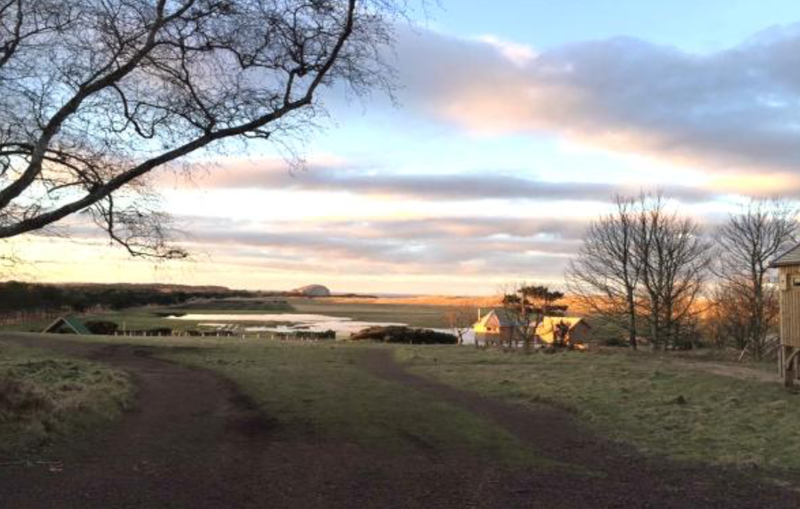 Autumn and winter can be one of the most beautiful times at the Treehouse site, with the turning of the leaves and some incredible colours in the sky. 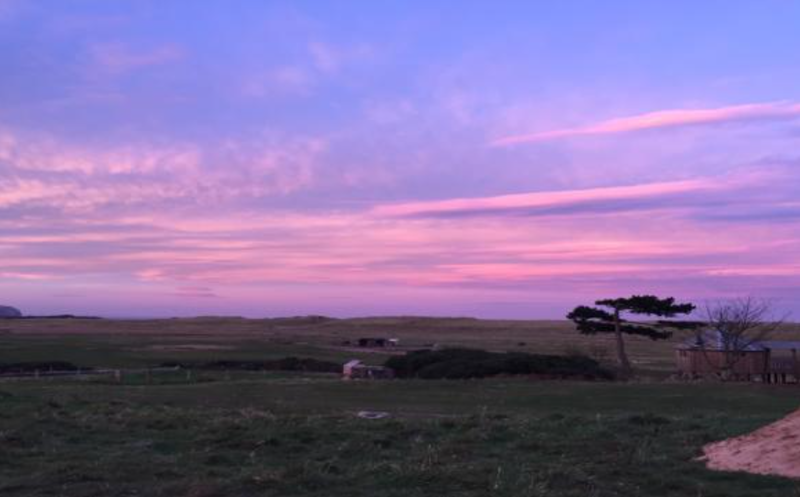 The package starts at £2,900 for the seven treehouses which sleep around 42-49 people for three nights and the woodland ceremony location. 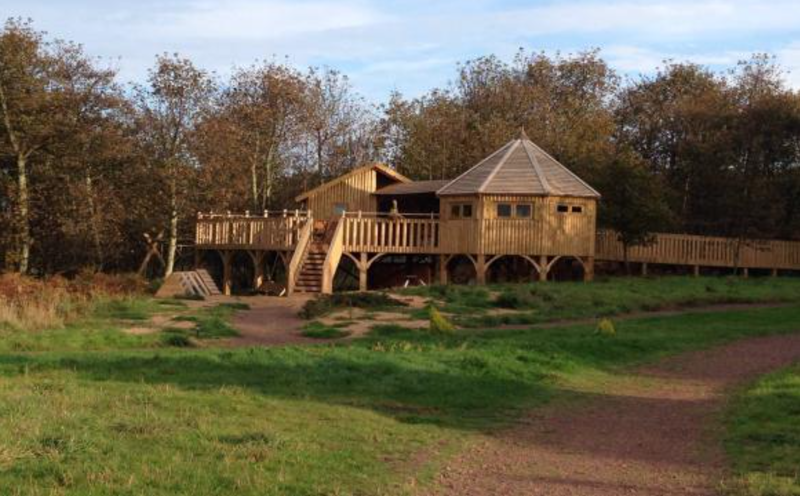 The treehouses have electricity so are warm and cosy no matter how cold it is outside; with wood-burning stoves, heaters and thick, fluffy duvets, you won't want to leave! 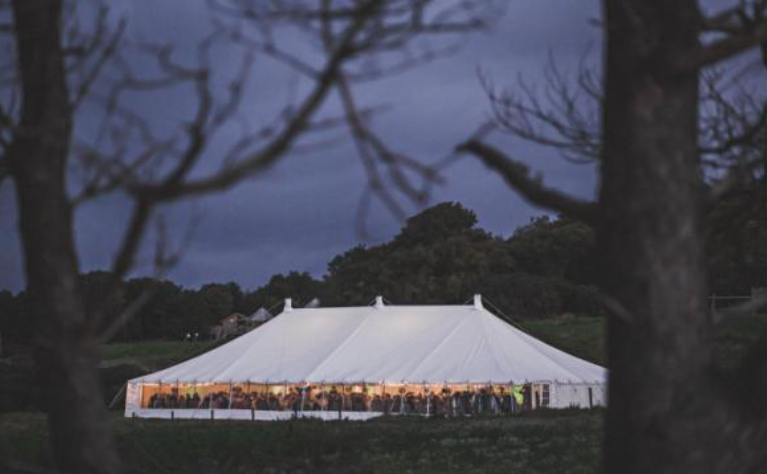 The Treehouse site doesn't come with a marquee but e can recommend a number of reputable local suppliers. 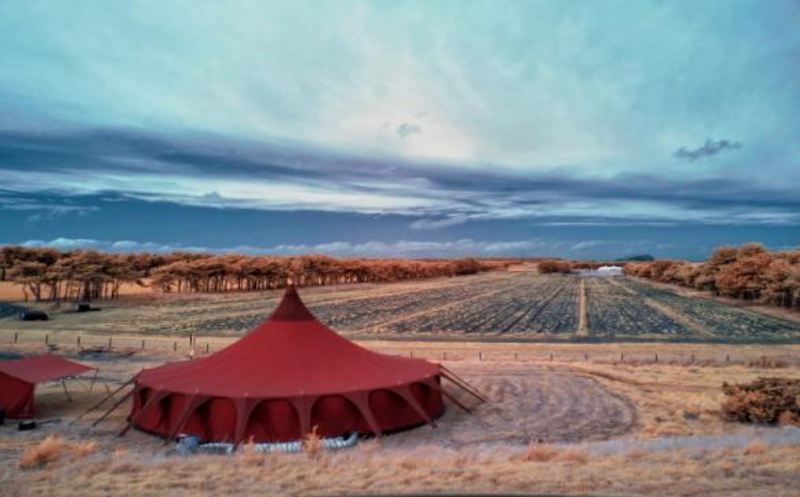 There are a wide range of options from a tipi style marquee to a traditional poled or more modern stretch tent to suit you and your wedding day.